Every minute there are 432 trainers being asked around the world about what diet a client should adopt in order to maximise weight loss. Ok alright perhaps I pulled that number out from my behind but I don’t exaggerate when I say that trainers are constantly asked about what to eat or drink in order to lose weight. With so many different methodologies and conflicting ideas on what diet suits whom I can see why some people get lost in the numbers and percentages and can never really figure which one they need or want to follow. But like most things in life people are better served keeping it simple and adhering to the basic elements of good nutrition. This plan covers the big dietary bases first, then proceeds to tailor itself to individual needs and goals. Counting calories and macronutrients isn’t for everyone. Some people have lives and jobs (Oh the tragedy) and often times just don’t have the patience and commitment needed to keep track of things. “Calorie-free,Sugar-free and Reduced-fat” are some of the “pretend health foods” that actually hinder fat loss despite all their health claims. Certain accepted health foods aren’t as beneficial or effective as “studies” claim. Case in point brown rice. Cheat days and cheat meals are never required. It’s like saying a car needs cheaper fuel so its uptake of higher quality fuel is better used. Never necessary physiologically but perhaps psychologically. Booze, soda, cake, chicken wings, junk food. Hey whats life without a little moderation right? A healthy diet needs some junk to make it work doesn’t it? Sorry sweeties but the jigs up. Moderation is for people who have no control over their own desires and cant own up to a conscious decision of eating food they don’t need. Am I saying that you should never eat junk, drink alcohol or consume a little excessively? Of course not! I’m all for enjoying oneself but never classify it as necessary or ideal. When youre closer to the mature spectrum than you are to the teenage, (cough**anyone say 30’s) cheat days serve you less than those brightly colored cocktail fans. So you’ve gotten the basics down pat have you. Craving for a little sugar in your life again? What about some full flavoured but low caloried substitution? With the innovation of diet sodas and fat free products you would think we’d have a progressive shift towards healthier and fitter individuals. That isn’t the case. Though not fully studied and documented it seems artificial sweeteners such as aspartame, saccharin might cause a variety of potential side effects. Not to be a conspiracy theorist here but until proven or disproven conclusively I’d rather limit my intake of sugar free products to a minimum and not be guzzling bottles of diet coke daily loudly proclaiming my dietary restrictions allow me sugar free products by the gallon. Reduced Fat products though have no place in a proper diet. 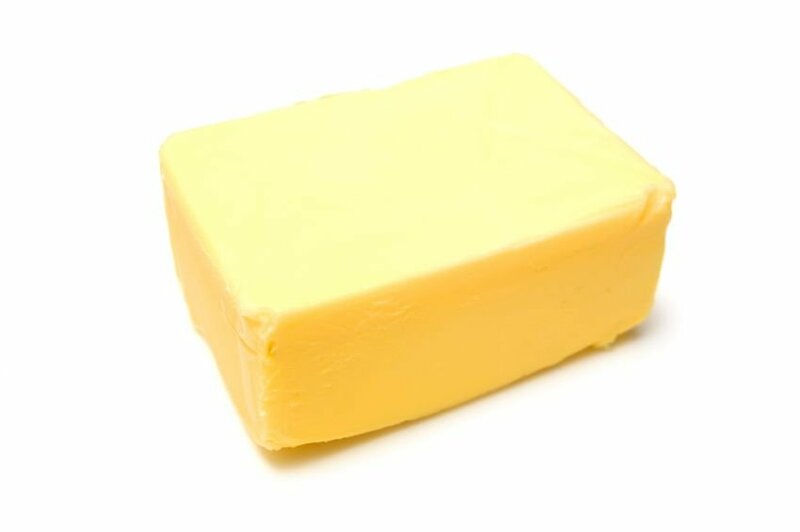 Often times removing natural fat content has more drawbacks than benefits. Mainly the fact that the fat is replaced by sugar and more often hydrogenated fats and oil. Anyone care for a spoonful of Trans-fat? Alright folks heres what you’ve been waiting for. An actual diet plan. I think it goes without saying that how you cook your food mattesr quite a bit. Grill, roast, pan fry, broil or slow cook it, just don’t dredge it in wheat flour and bread crumbs, deep fry it up and wonder why the plan isn’t working. You don’t have to count calories or macros. Keep it simple. Stay true to the basics and adjust accordingly. No excuses just dedication.